As young as 4-years-old, my parents told all my siblings that we must go to college, but to get in for free. I did that, thanks to my PEOPLE scholarship. 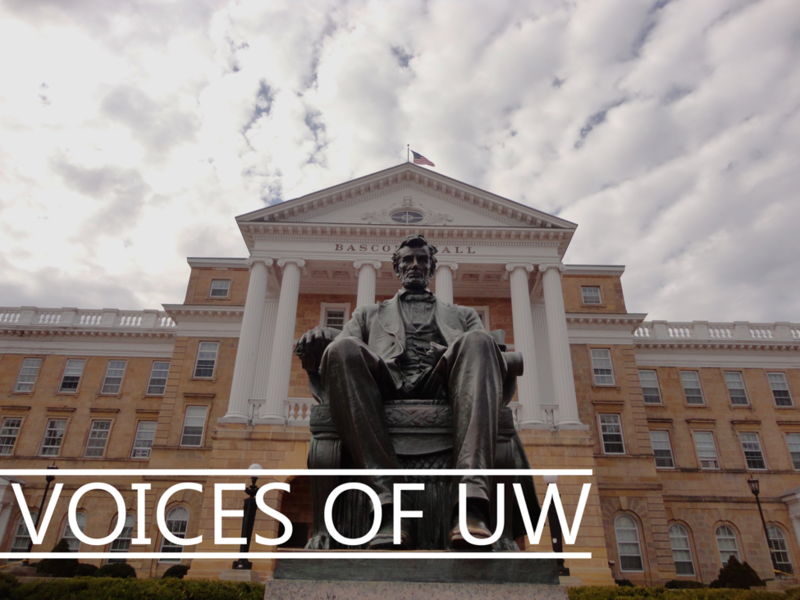 I was excited to attend UW, but eventually I questioned my decision. I had beer bottles and cans thrown at me and was called monkey and n****r on Langdon Street near the frat houses. I’ve had to defend my spot here because white students thought I only got in because I’m black. White students also thought I only got my scholarship because I’m black. White students assumed I had a low GPA and ACT scores in high school. I’m a low-income student and there are no resources here for me. I recently had to pick up a second job because my campus job doesn’t pay a sustainable wage. I work at Gordon and can’t afford to eat there. I cross my fingers every time the cashier swipes my Wiscard. I have to take a two-hour round trip bus ride to an affordable grocery store. I can easily work 25 to 30 hours a week (while also taking 15 credits), which takes a huge toll on my class work, and professors and TAs don’t care that I need an extension. They tell me to manage my time, even though I have little time. I have been mocked by both students and professors for my income status.